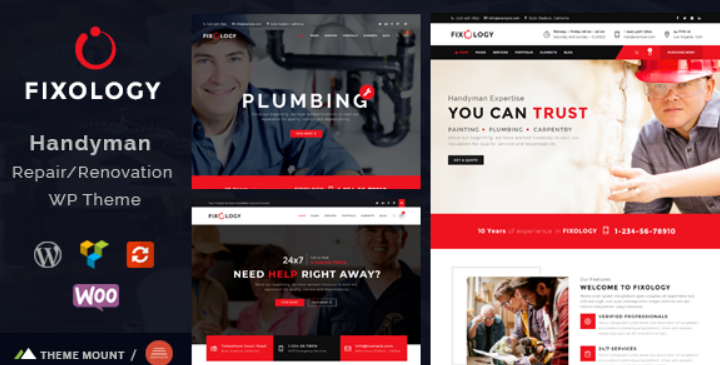 Knox is a multi-business WordPress theme. Hodges عبارة عن قالب WordPress متعدد الأغراض. Digital Law is for Attorney, Lawyer and Law Agency WordPress theme.